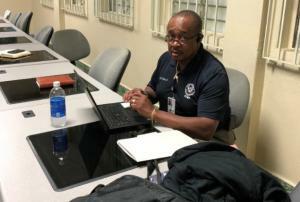 NEW ORLEANS, LOUISIANA, UNITED STATES, October 31, 2018 /EINPresswire.com/ -- Emergency Management in the U.S. is surprisingly broad. A lawyer in this area will encounter issues as diverse as Grant Management and Administration, Public Assistance Programs, Environmental and Historic Preservation Requirements, Hazardous Materials, and Project Funding. Incorporating technology into a law practice in this area can make the practice more efficient and increase client satisfaction. In fact, technology may enable the practitioner to exceed client expectations.